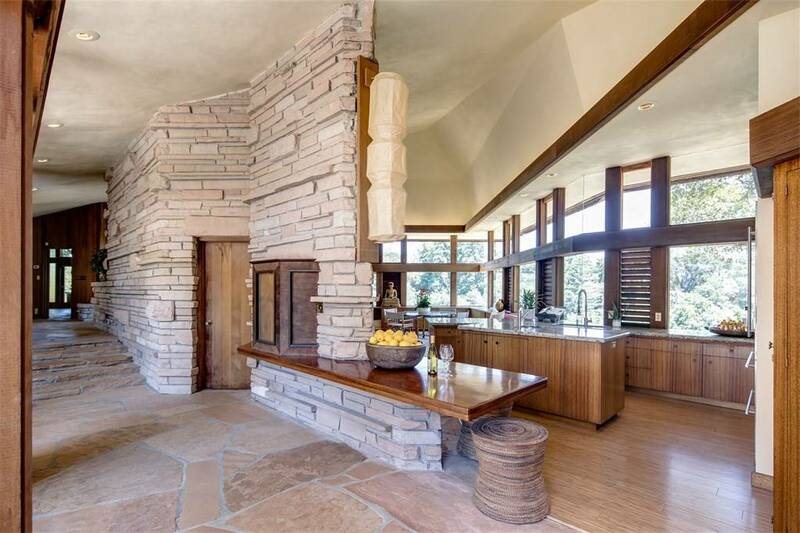 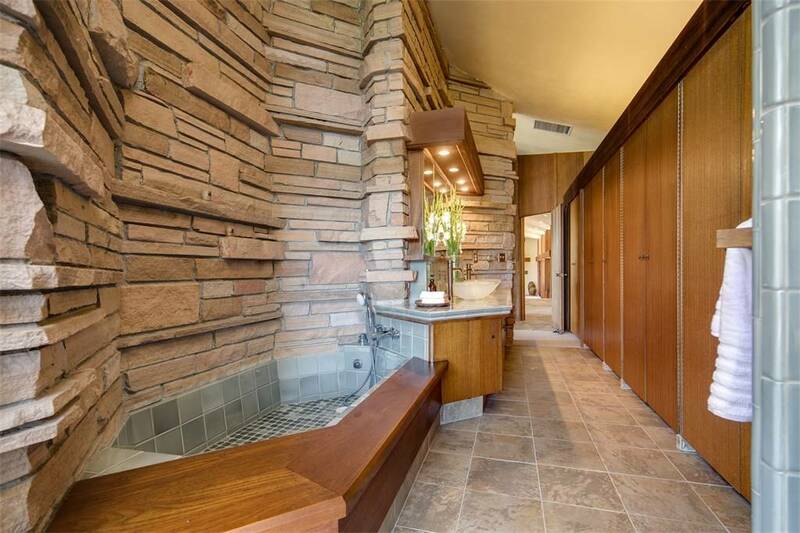 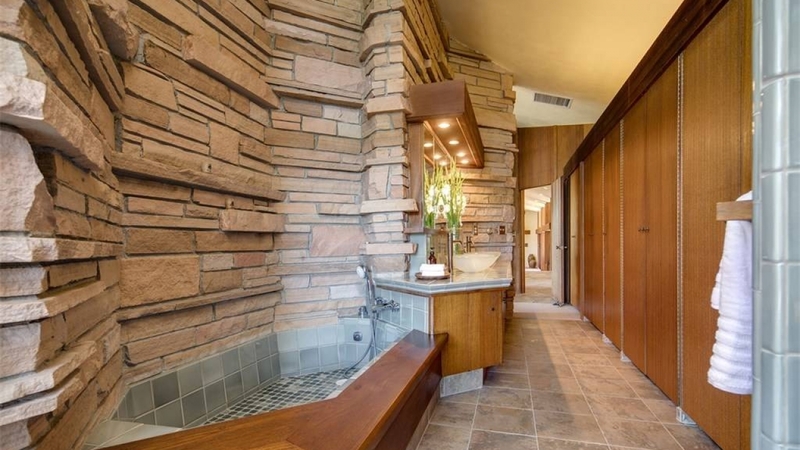 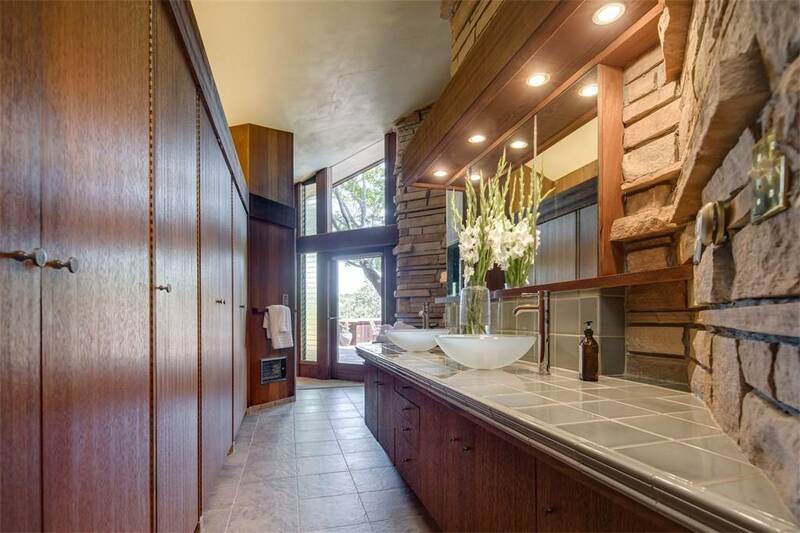 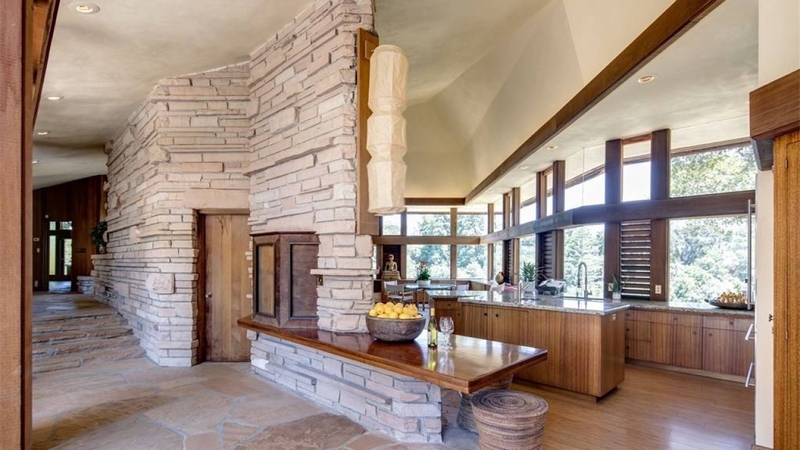 Welcome to this beautiful home created by Aaron Green, a colleague of Frank Lloyd Wright. 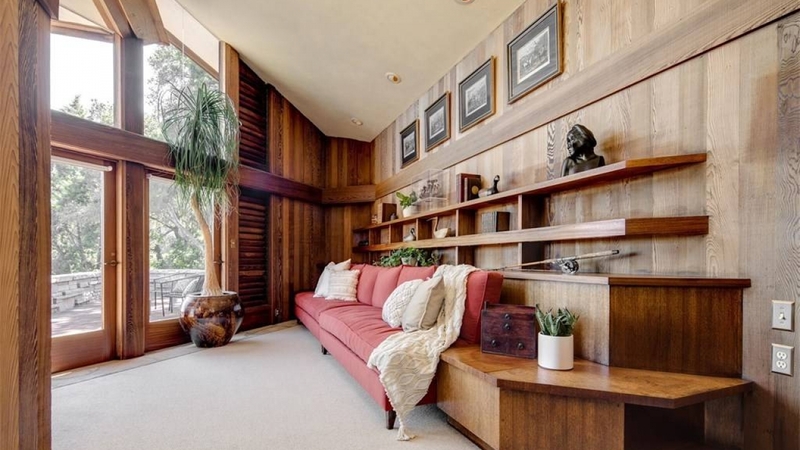 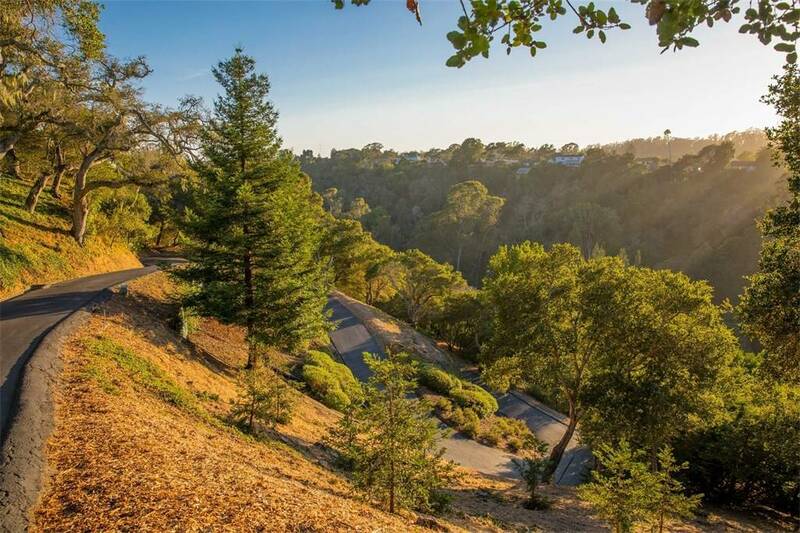 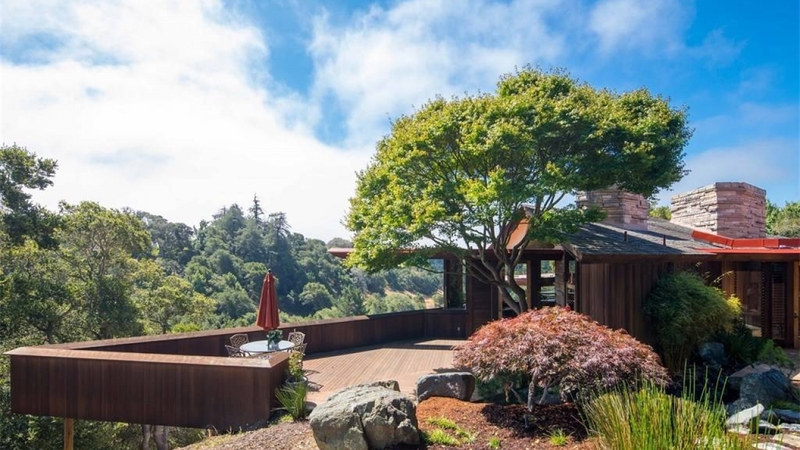 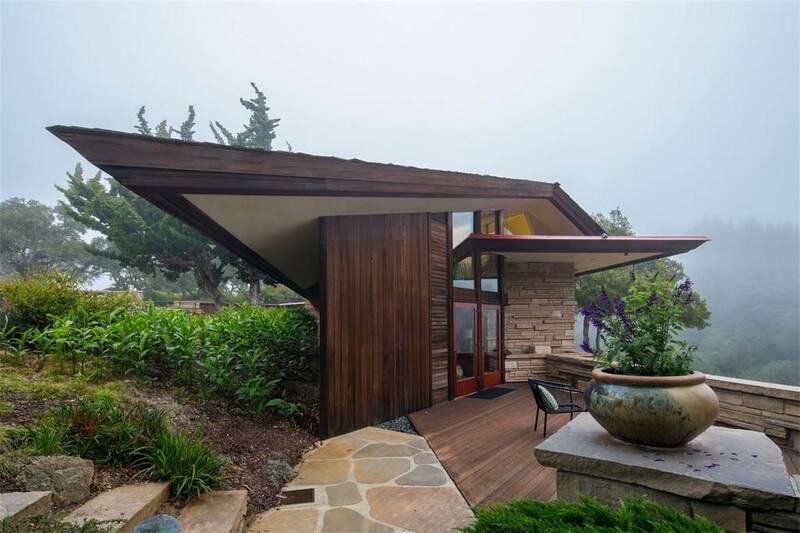 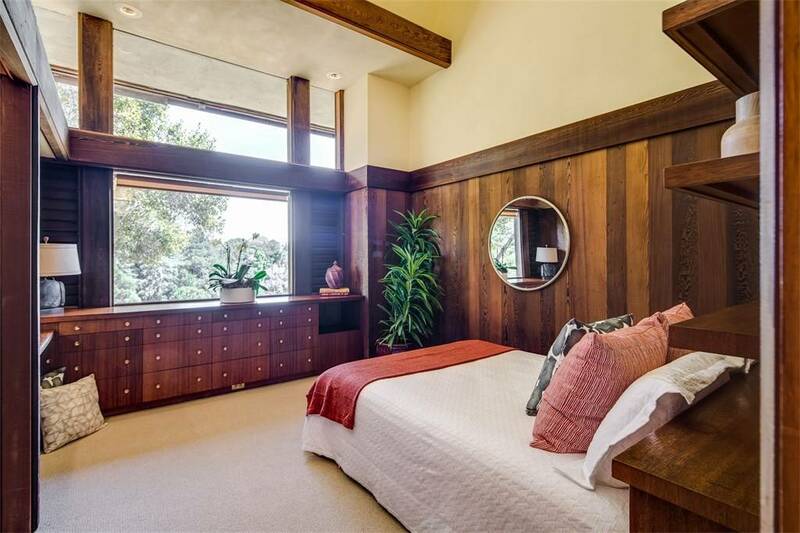 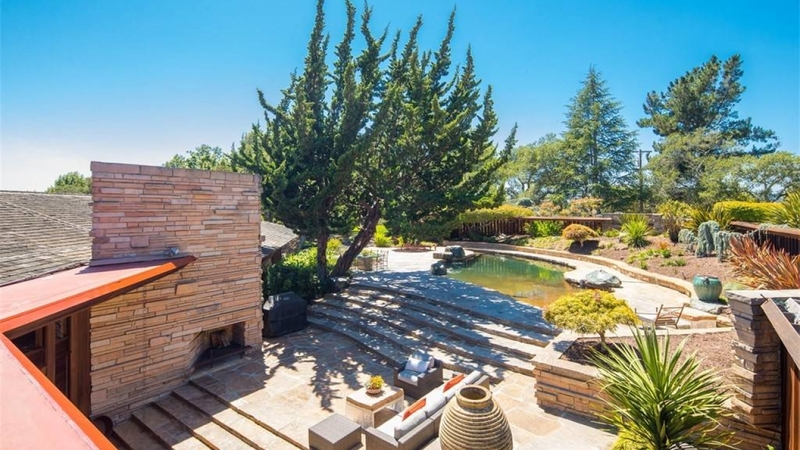 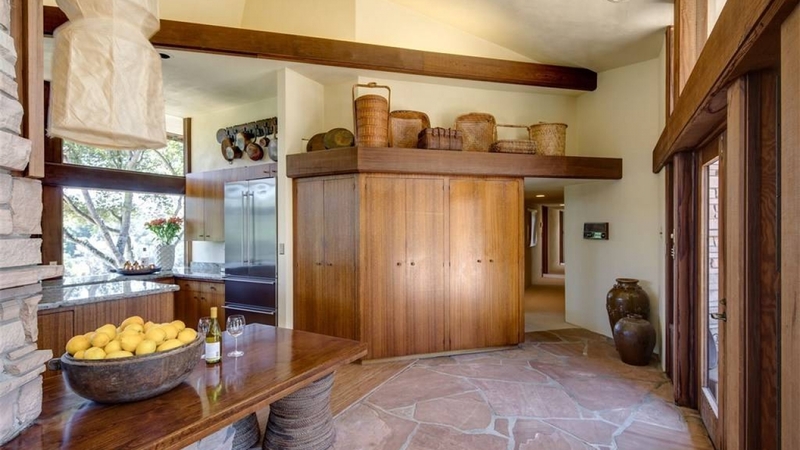 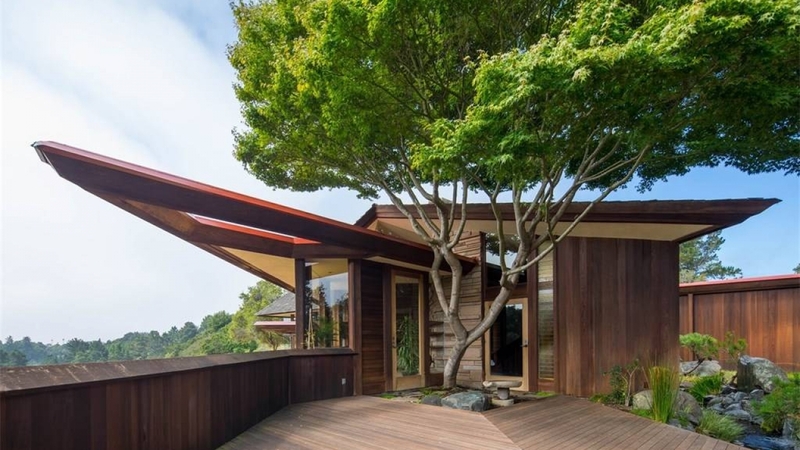 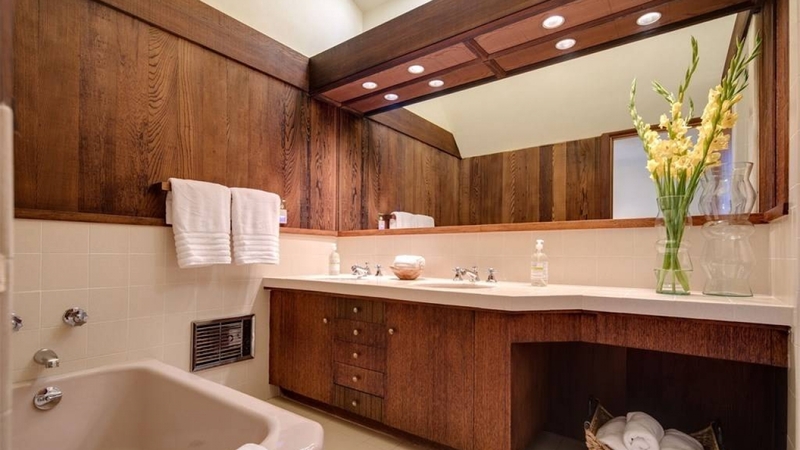 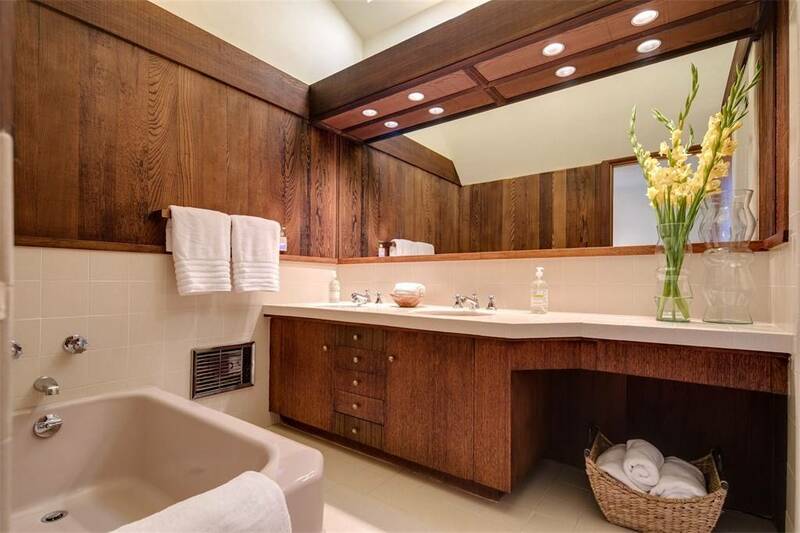 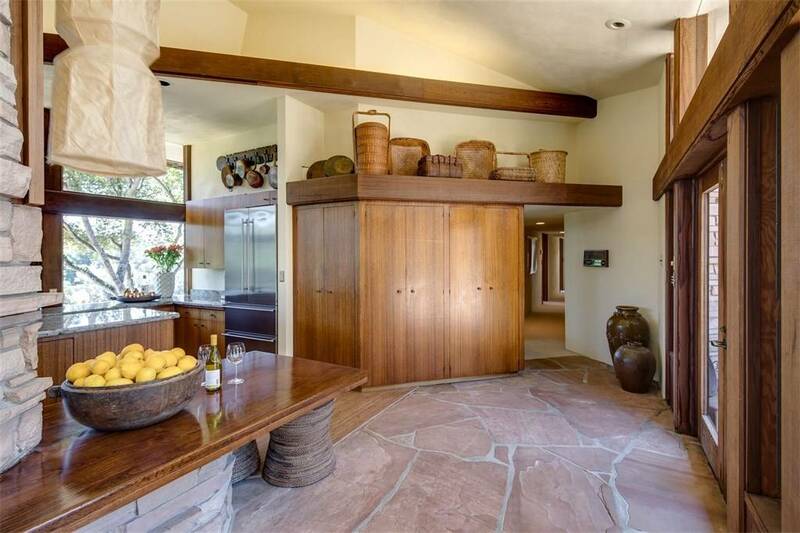 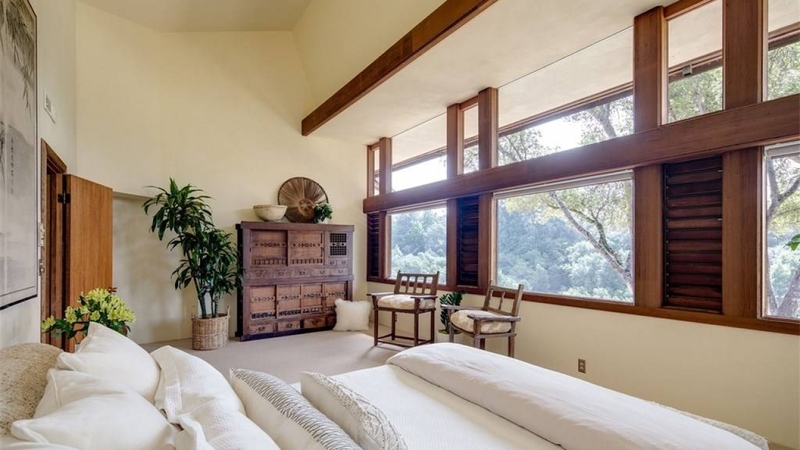 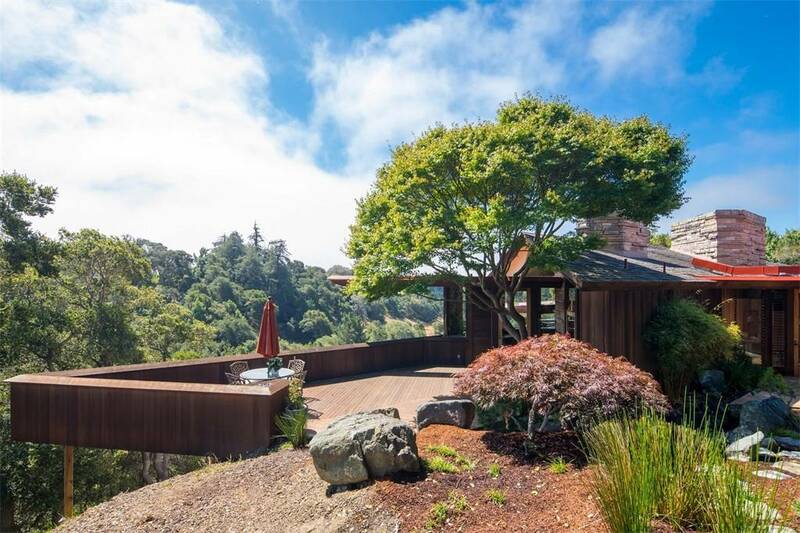 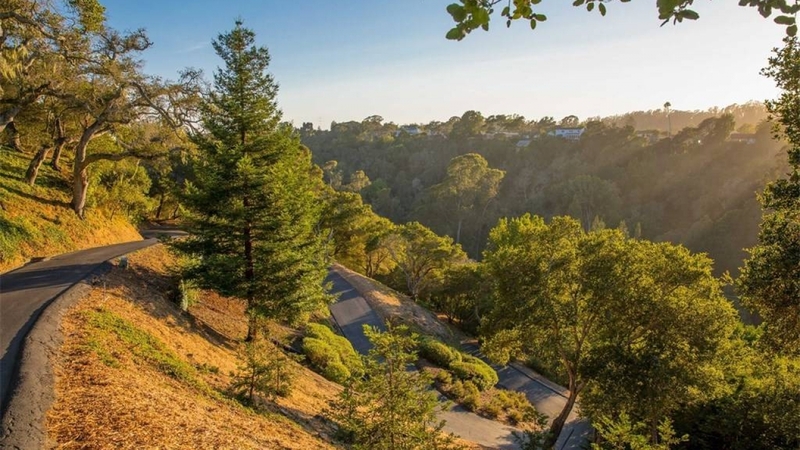 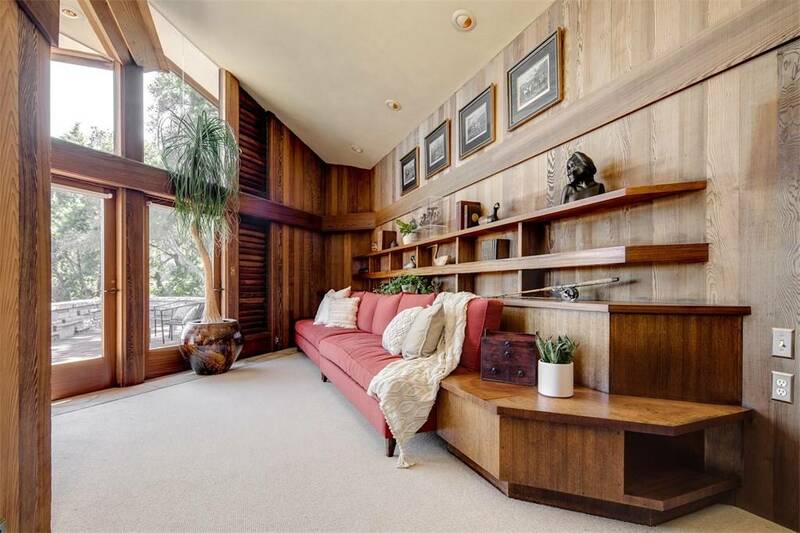 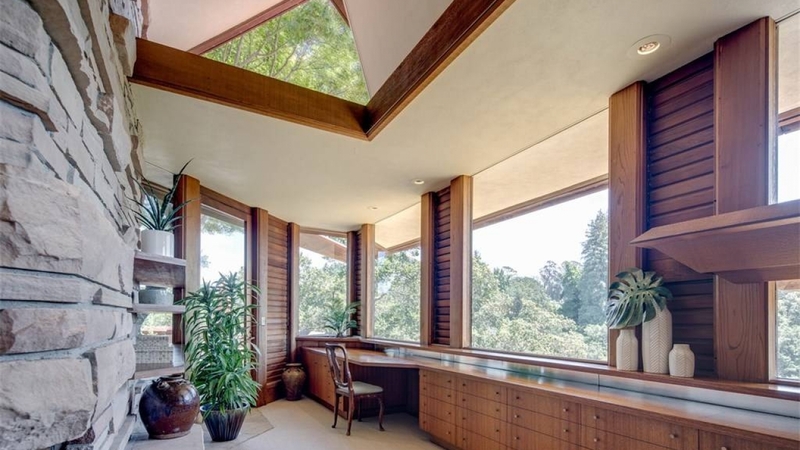 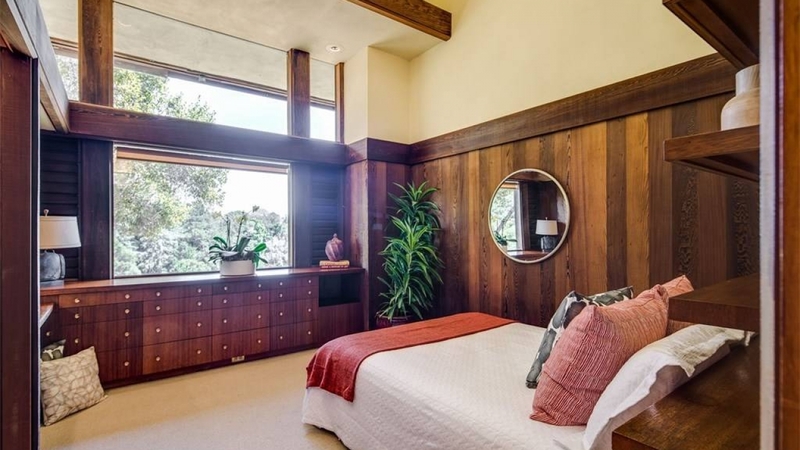 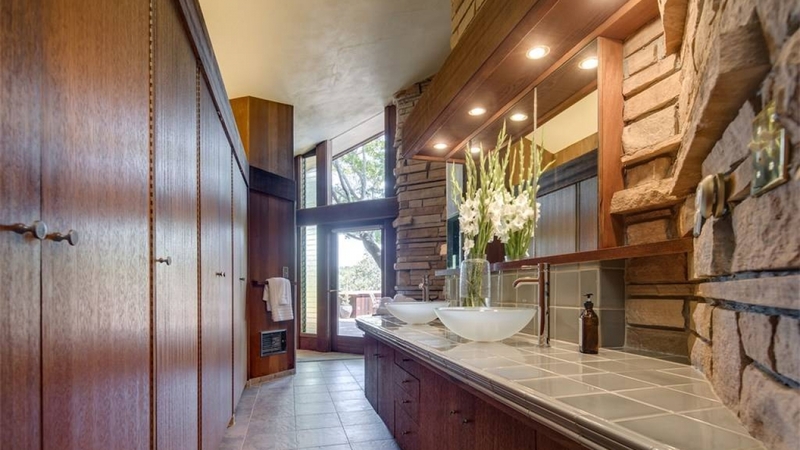 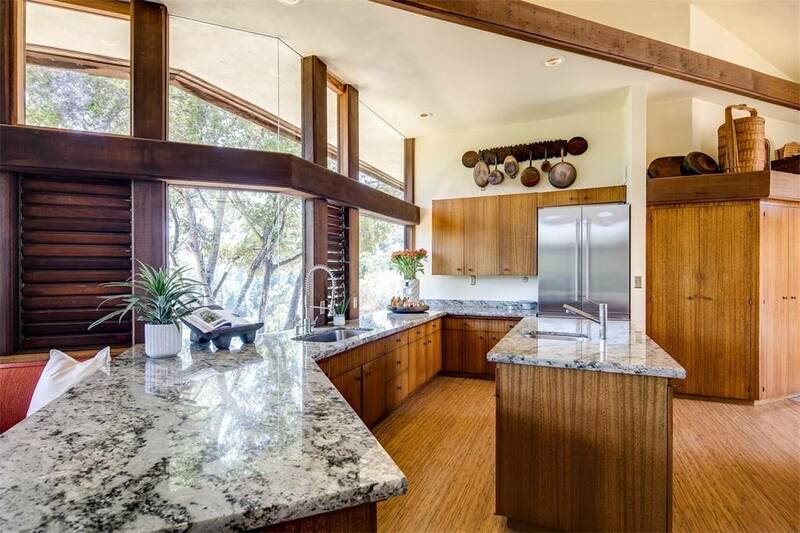 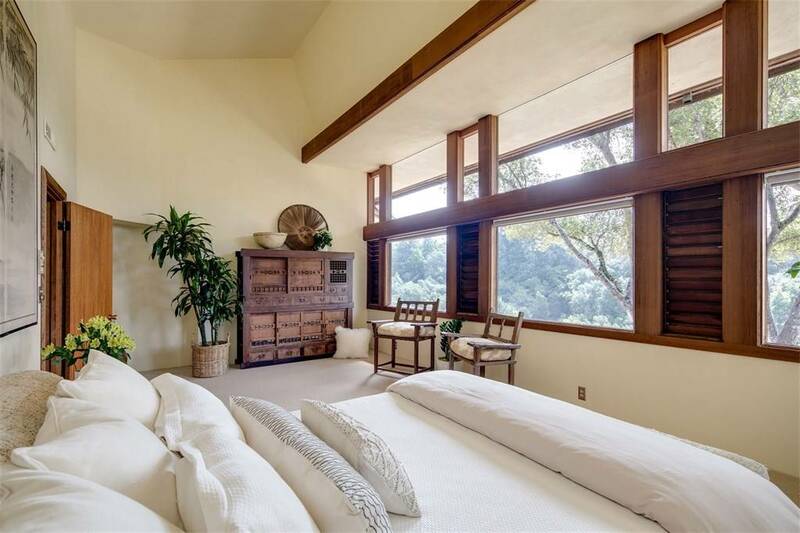 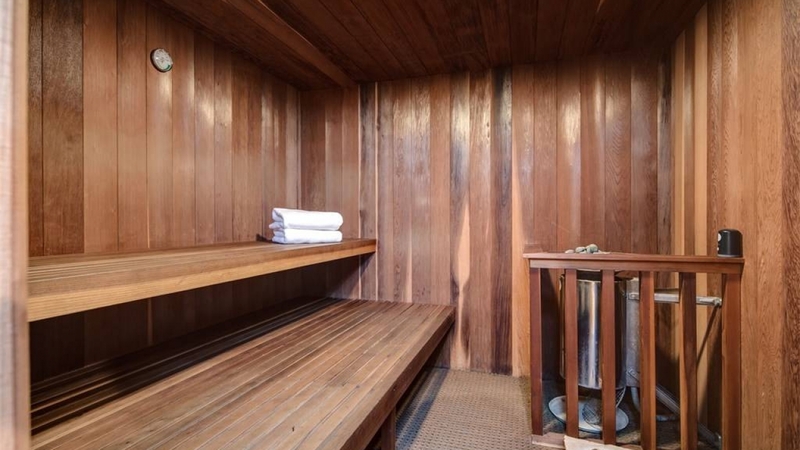 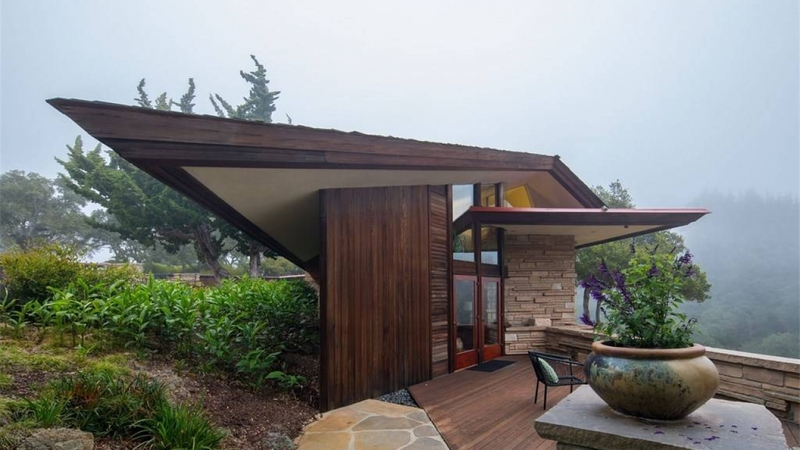 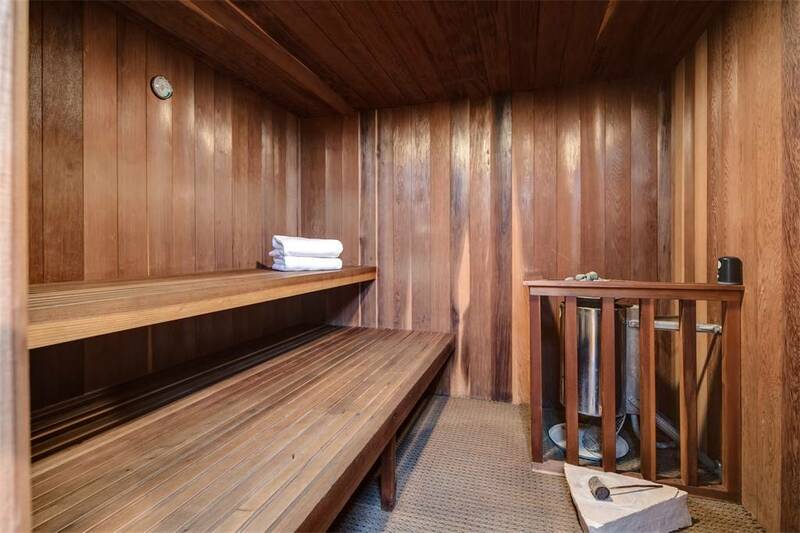 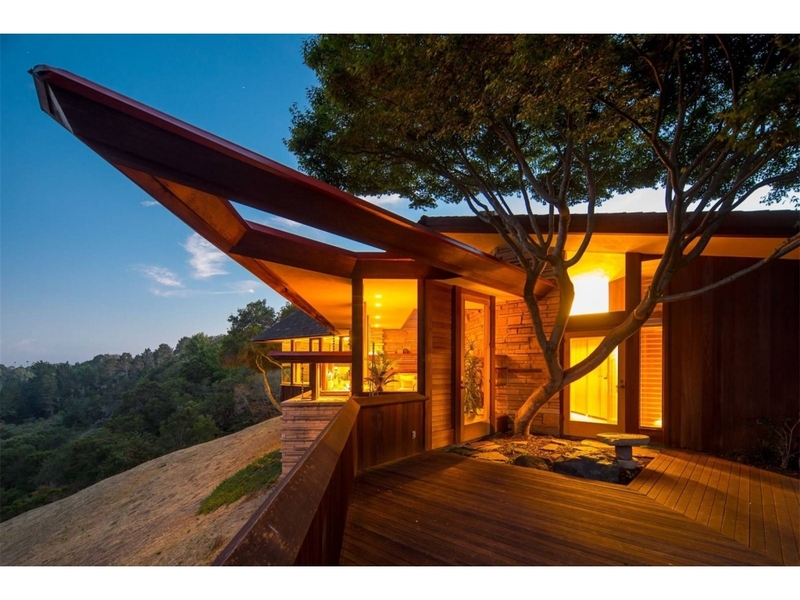 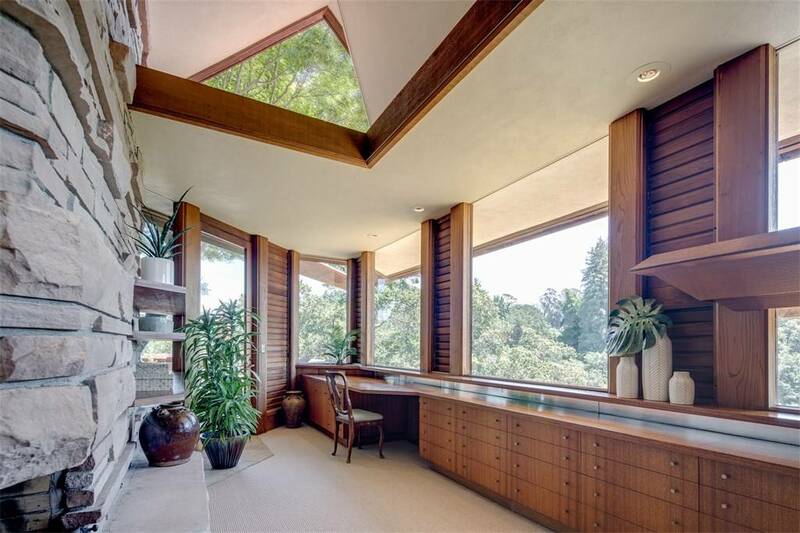 This mid-century modern estate is unlike anything else in Santa Cruz County. 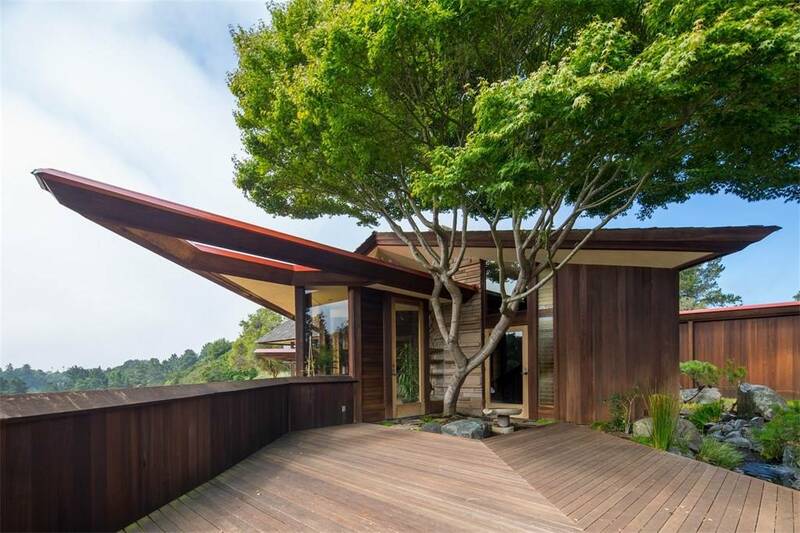 The use of sandstone by the architect creates an air of comfort and casual elegance, accented by the use of redwood and teak. 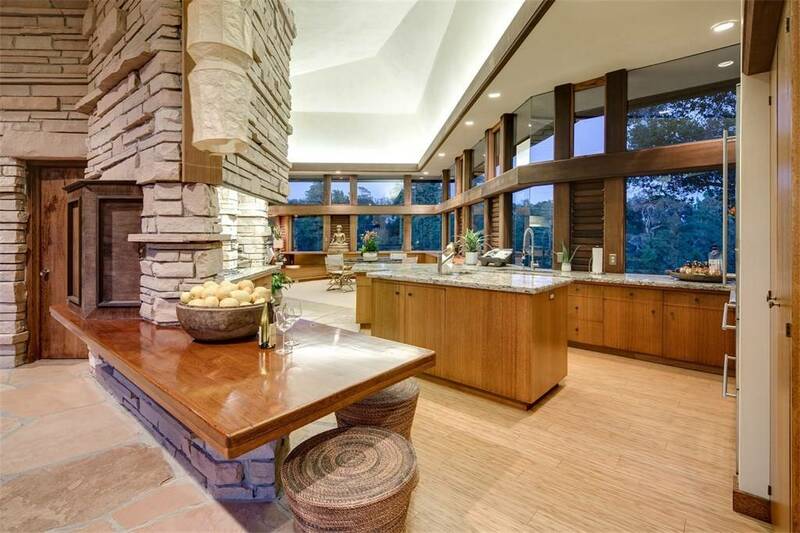 The extensive use of glass allows natural light throughout while providing extraordinary views of the surrounding landscape. 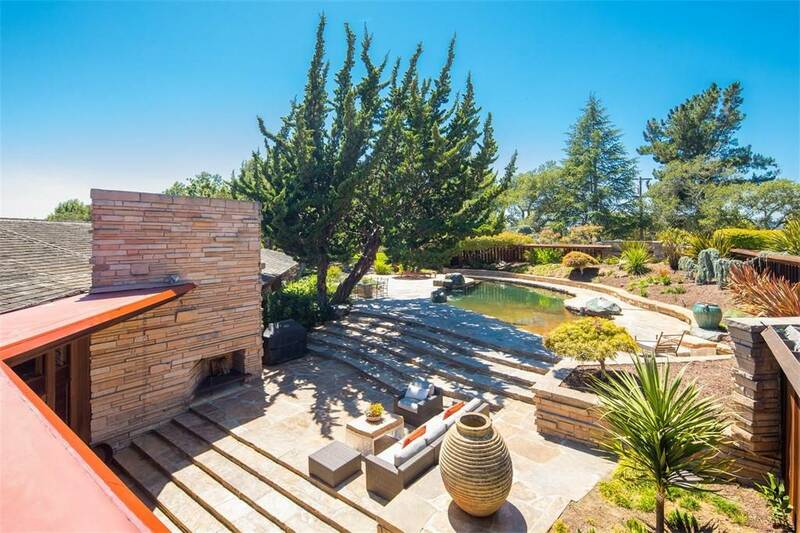 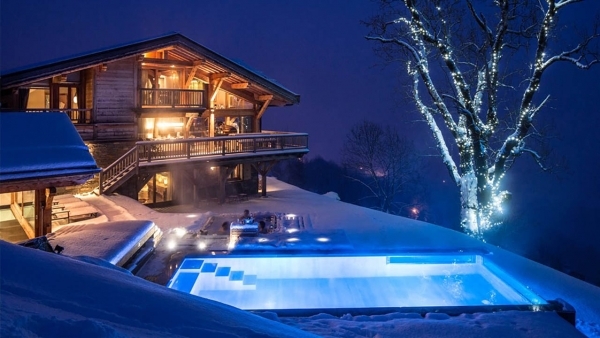 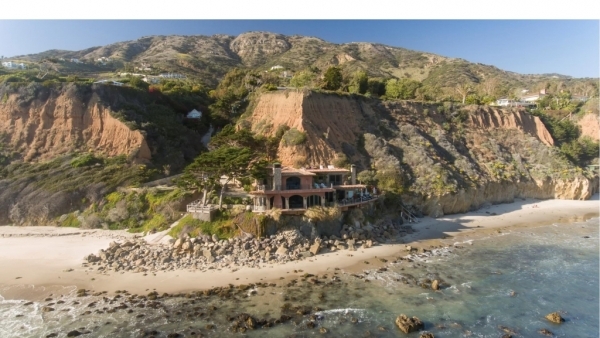 The property's saltwater pool is surrounded by a stone deck, creating the perfect space for relaxing and entertaining. 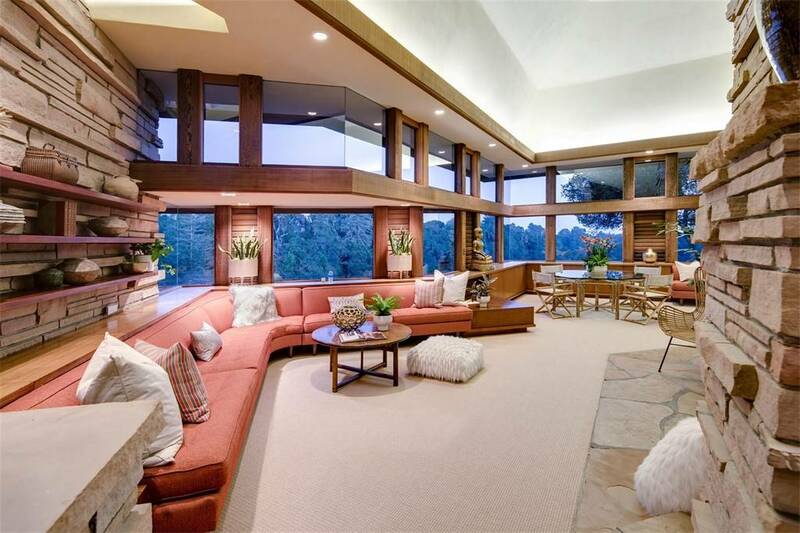 Accent lighting is abundant, creating a cozy atmosphere. 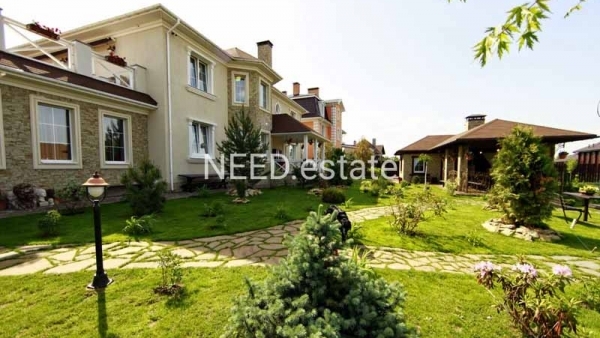 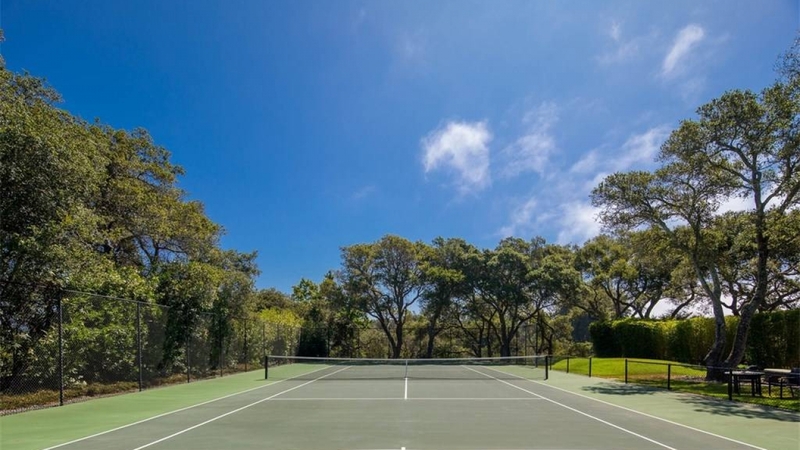 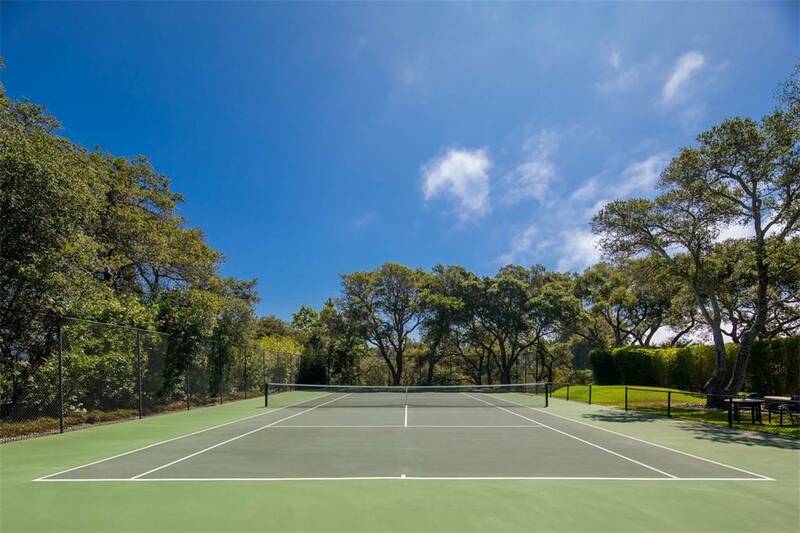 A full tennis court with sports court capability is another wonderful addition to this beautiful home.